Falconer Electronics, Inc (FEI) is known for Wire Harness Assembly Excellence & Reliable Performance. Our team at FEI assembles custom wire harnesses in a variety of lengths, wire gauges, and colors. Depending on the need, the length of our wires can vary from as small as 3 inches to as long as required. We also offer a variety of wire gauges, from a minimum of 24 gauge up through the larger 00 cable sizes. As a result, we can implement our wire harnesses to best meet your needs. Since 1985, our mission is to produce wire harness assemblies built to our customer’s specifications and expectations. With over 30+ years of experience, our expert staff will produce wire harness solutions at the most economical cost while maintaining the highest quality of workmanship and online delivery. Especially important, customers consistently rate our accuracy of products and services at near-perfect levels. FEI has the ability to produce custom wire harnesses from a single conductor jumper up through multi-conductor with wire tying. With the addition of heat shrink tubing and twisting options, we can customize wire harness assembly designs to any unique design. Along with many possible lengths and gauges, we also offer multiple termination options. This includes forks, rings, and QC terminals, as well as multi-conductor connectors. 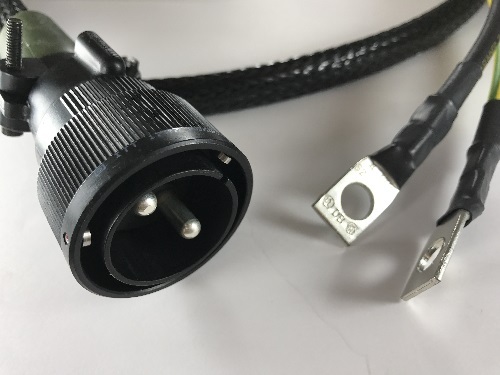 In addition, we offer terminations from terminal and connector manufacturers such as Delphi, Molex, Panduit, and Deutsch to name a few. 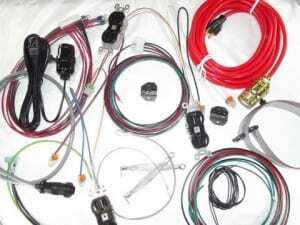 Also, we offer the standard wire colors with custom options available for your wire harness designs. Most of all, each wire harness assembly is tested by our quality control department. This will ensure they meet the high standards our customers have come to expect at FEI. We also have no minimums. As a result, this provides tremendous flexibility for our customers. 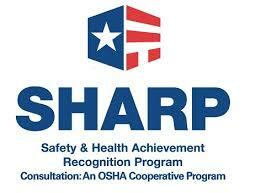 Therefore with this low requirement, there is no request too small or too large for our services. Please contact our customer service department today. Since our humble beginnings in 1985, our team always considers it a privilege to work with our amazing customers.